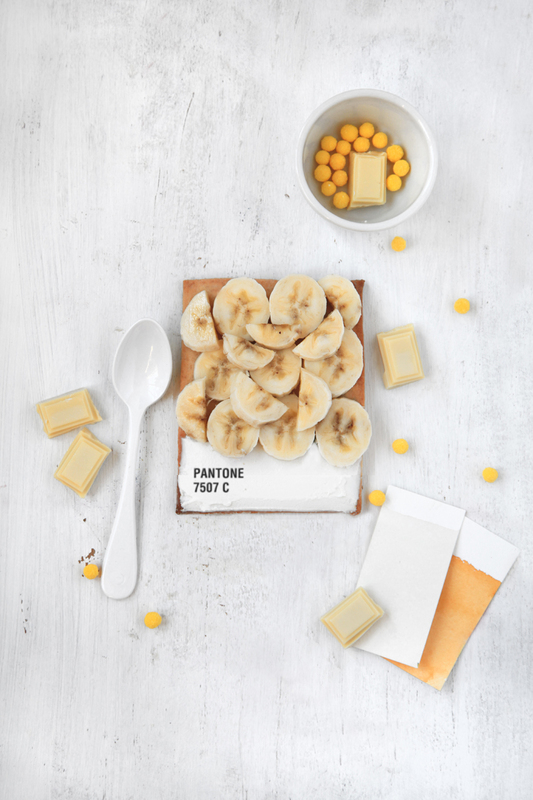 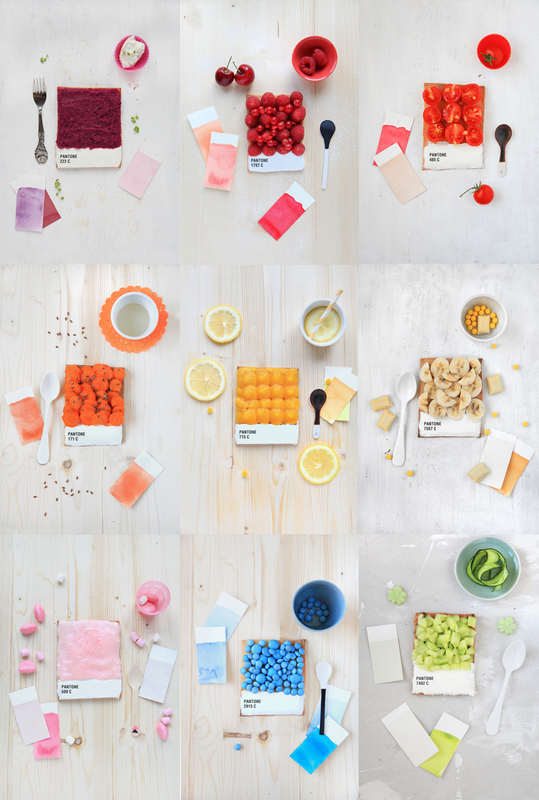 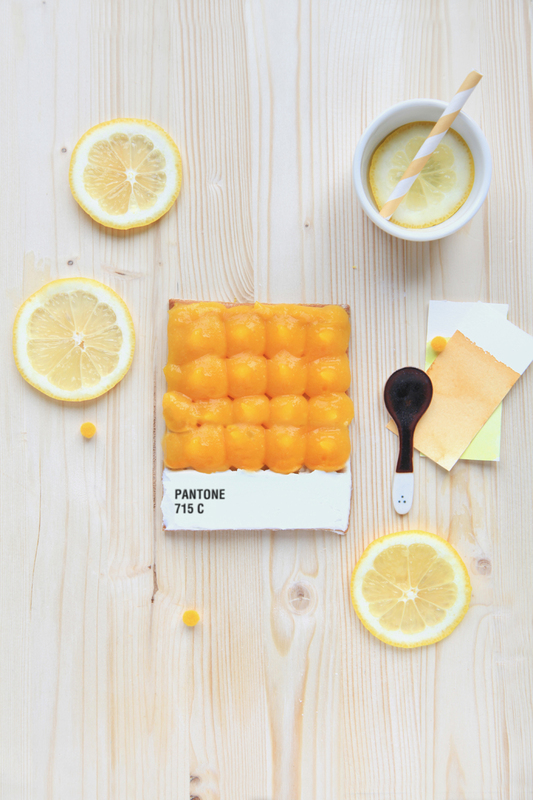 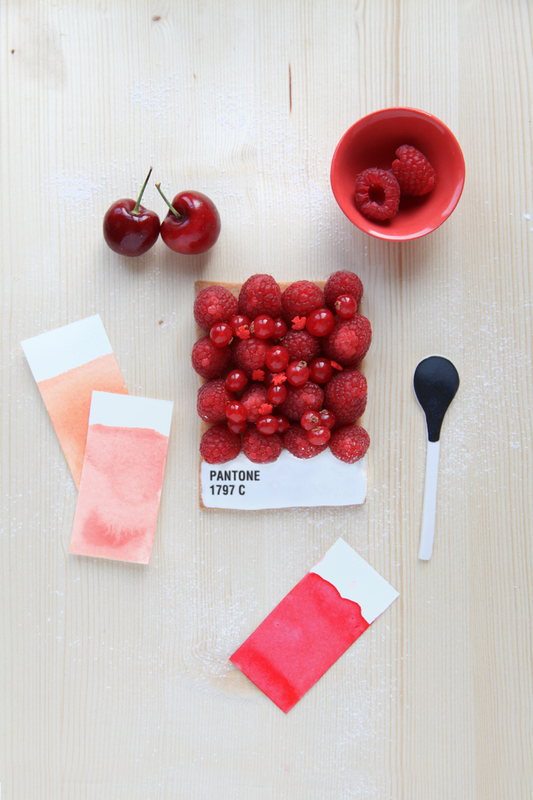 If there is one thing I like to blog about it’s creative design ideas, if there are two things I like to blog about it’s desserts, so imagine my joy when @Wantonitalics pointed me to these Pantone tarts on twitter! 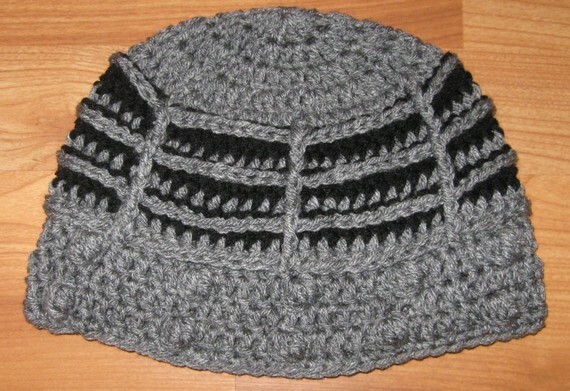 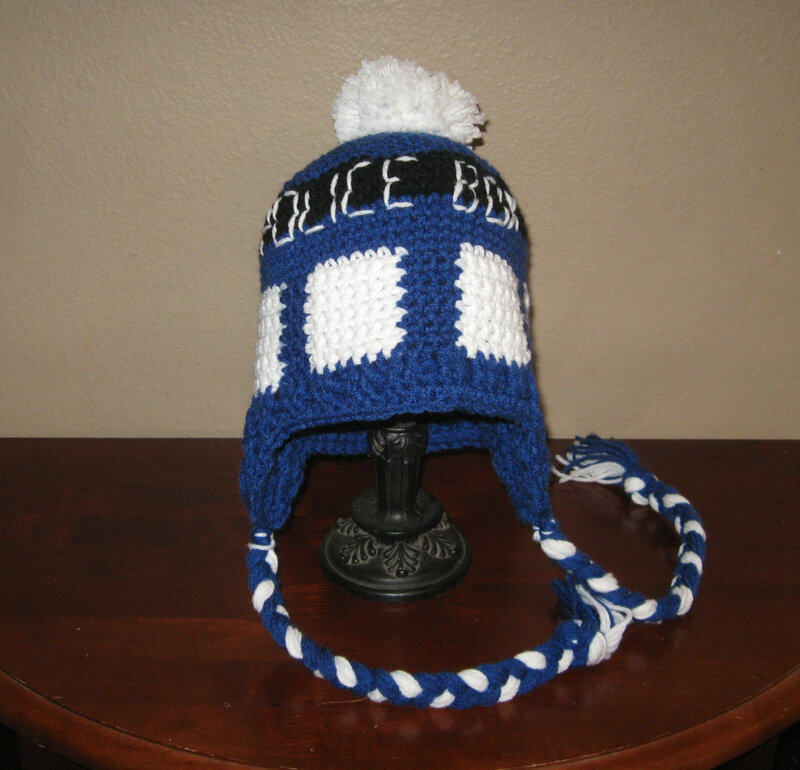 I noticed a whole bunch of Dr. Who knitwear over the past couple of days and rather than post them individually I’ve decided to put together one mammoth post with all of them in it. 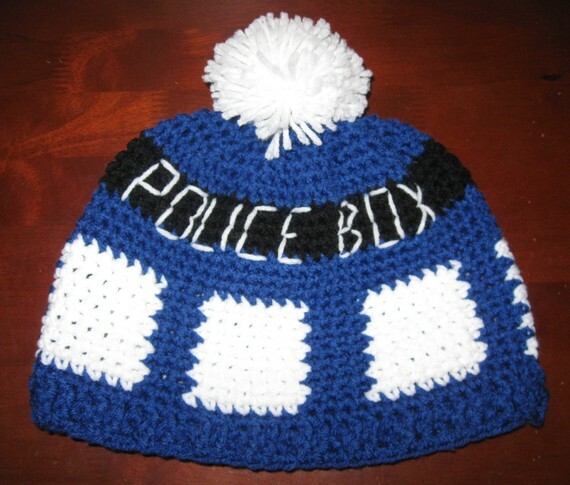 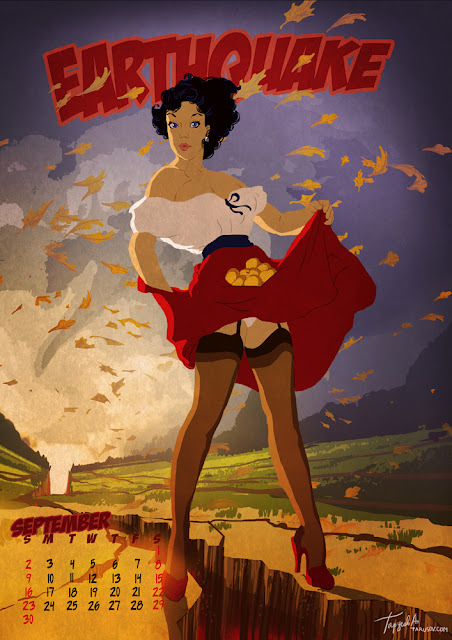 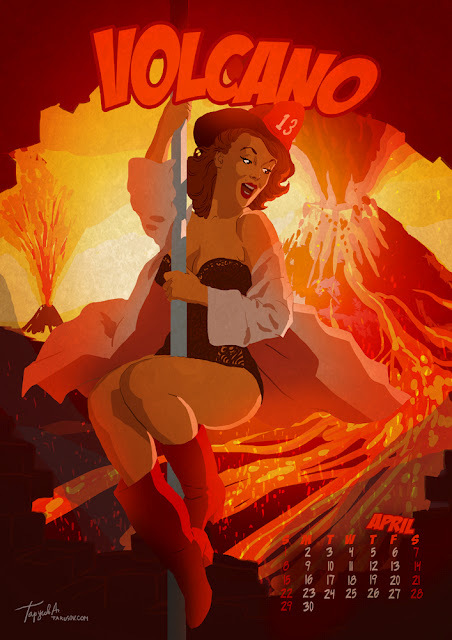 So Enjoy and feel free to buy or make me any of this if you are that way inclined. 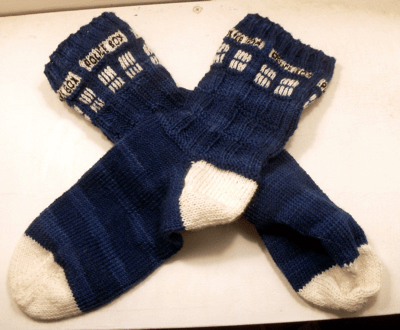 TARDIS Socks (Technabob)/Ravelry (Or another version also on Ravelry)With pattern on Google Docs. 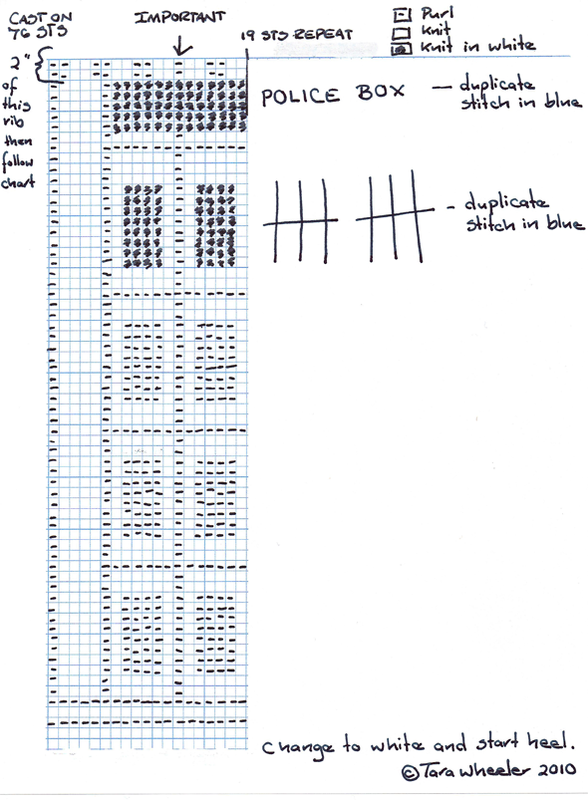 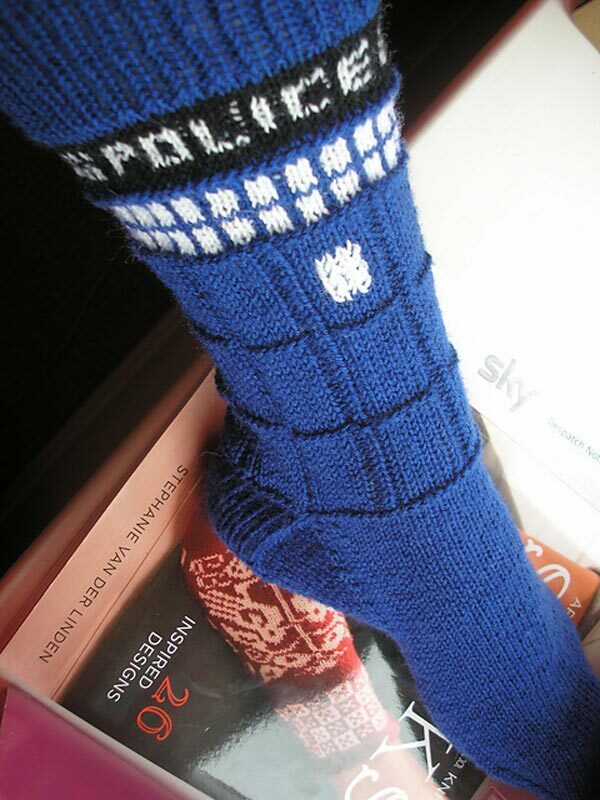 Another TARDIS sock Design on Wee Little Knitter with Chart. 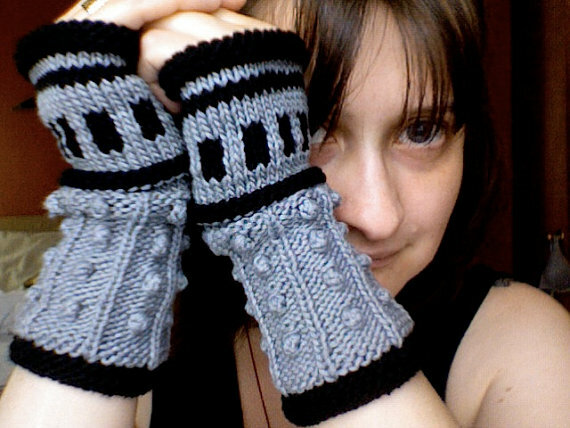 Dalek Gloves for which you can buy the pattern on Etsy. 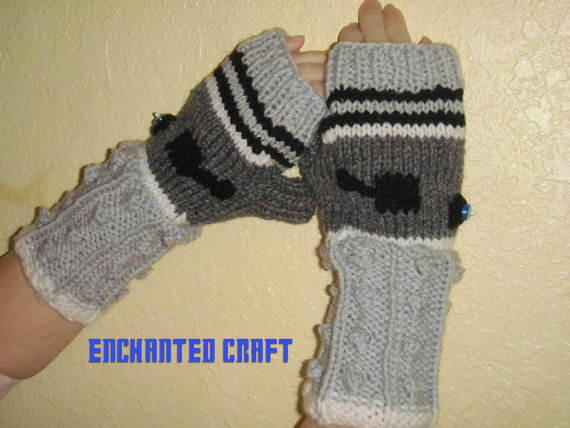 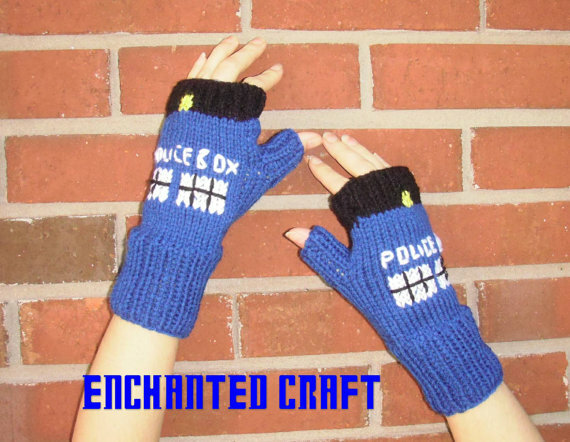 TARDIS gloves by Enchanted Craft on Etsy.